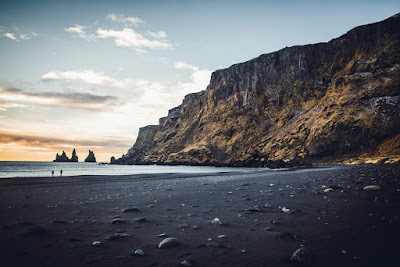 Whether you live here year round, or you are just visiting, August is indeed the perfect time to experience everything that Iceland has to offer. The closing of summer may bring a tear to your eye (I know I am shaking with fear at just the thought of winter), so why not enjoy it to the fullest. 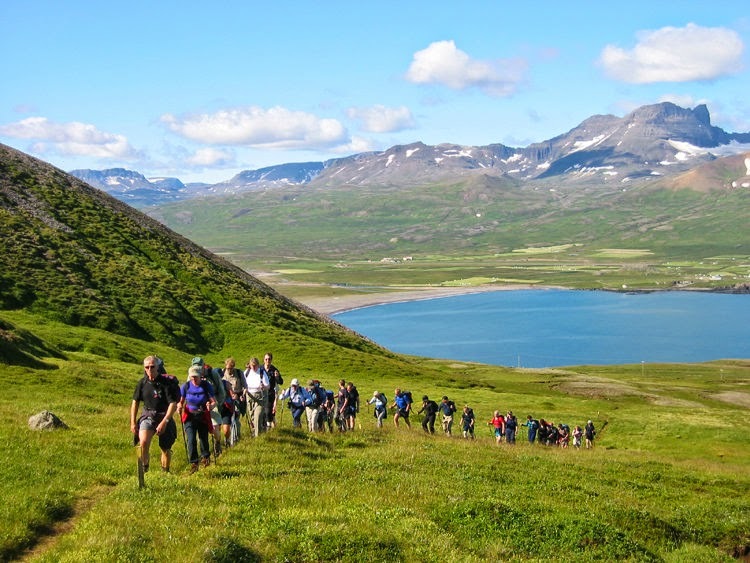 Let's go over the best activities in Iceland during August. August is one of the warmer months here in Iceland. July and August usually compete for the warmest month of the year. 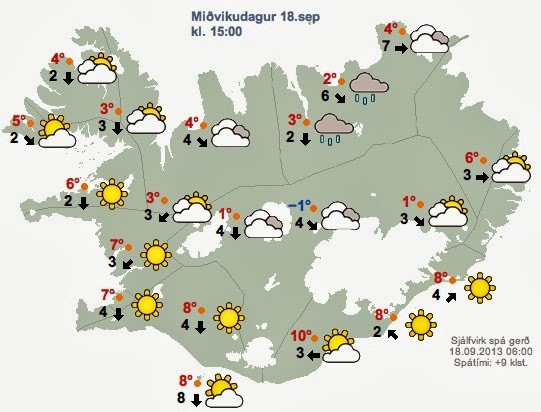 Warm for Iceland is between 13 to 20 degrees Celsius (55-70 Fahrenheit) Not only is it warm, but it is also sunny. If you are Icelandic, you may be scoffing to yourself right now, because sunny is an understatement. In August you can expect between 17 and 14 hours of daylight. For most people, that's a lot. More than a lot actually. That's a ton! So, pack accordingly. With the warm weather and the extra daylight, it is the perfect time to go out and explore everything that Iceland has to offer. There is no better way to do this than taking a self-driving tour. 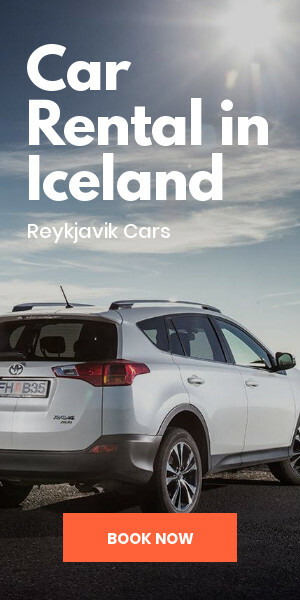 Iceland has one of the easiest and most thrilling driving routes in the world, The Golden Circle Route, and the Ring Road. 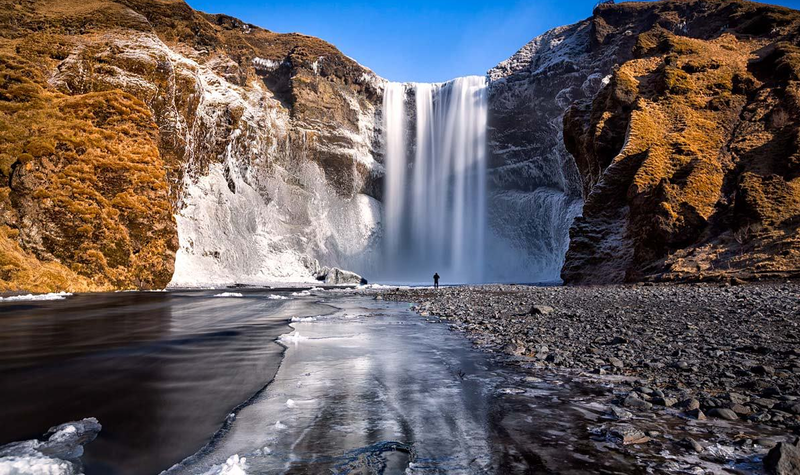 Both are exceptionally fun and take you to the best natural attractions Iceland has to offer. The Golden Circle is the most accessible route and can be completed in about a day's worth of driving. It is 300 km (186 mi) in total distance, and you visit the most sought out sites in Iceland. 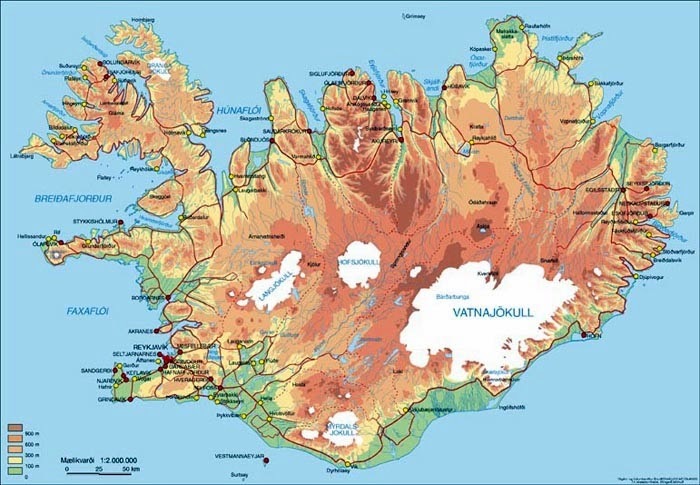 Travelers will set out from Reykjavik and head into central Iceland. Favorite stops along the way are Strokkur Geyser, Thingvellir National Park, Gullfoss Waterfall and Kerid Crater Lake. You could spend about a day at each location, but if you are pressed for time, you can do it in a day. The Ring Road route is much more intense. It will take you about 10 days to complete, and you circumnavigate Iceland. The route also allows travelers to conveniently stop at the most popular sites and attractions in the country. This option will take much more planning to complete, but it when you finish you have completed the trip of a lifetime. Completing this journey is definitely better in the summer with the added sunlight and warmer weather. Trust me: driving in the north of Iceland during winter is not for the faint of heart. 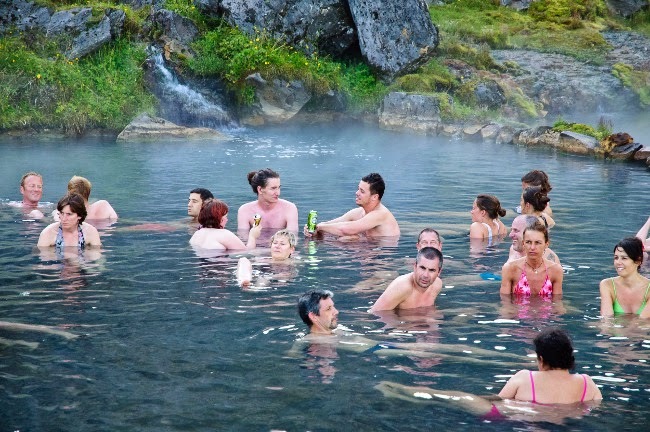 One of Iceland’s biggest draws is the Blue Lagoon geothermal hot spring. Every year, thousands of visitors travel to Iceland to pump up their Instagram game and relax at this beautiful spa. 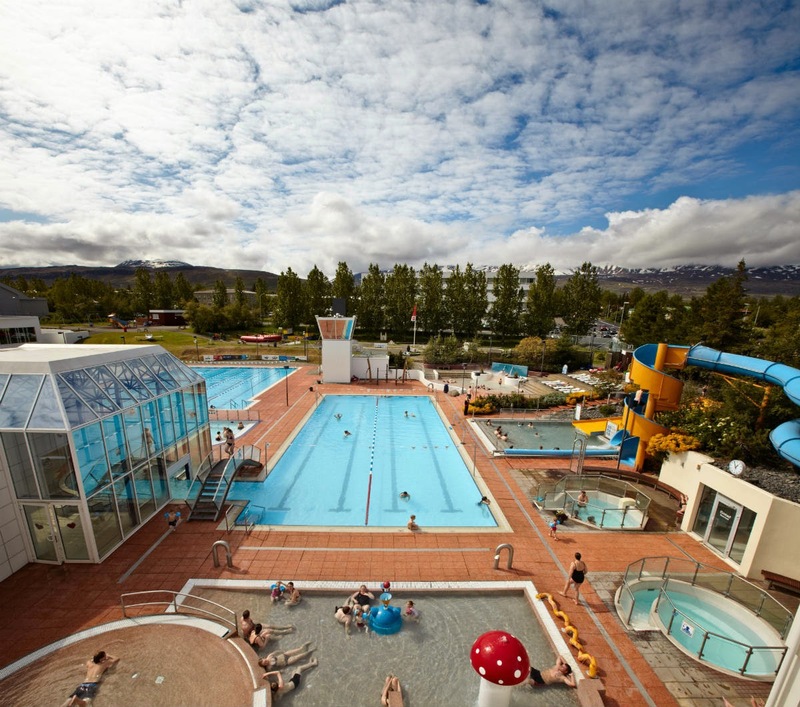 August’s added sunlight and temperate climate make it one of the better times to visit Iceland’s prominent hot spring. Only a 50-minute drive from Reykjavik, escape the city and relax in the healing blue waters of the lagoon. August is definitely the time for festivals in Iceland. The entire country celebrates the closing of summer with a bang. Here in Iceland, we really take advantage of every last drop of sunlight by partying one last time before fall. The most popular festivals here are Merchant’s Day Festivals. Merchant’s Day is an Icelandic bank holiday on the first Monday of August. 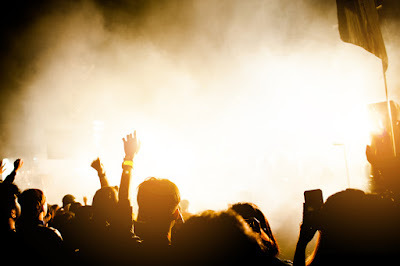 The weekend preceding it is one for festivals throughout the country. 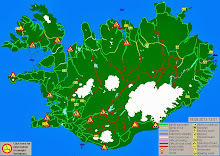 The most popular of these are the Þjóðhátíð í Eyjum Festival in the Westman Islands, the Innipukinn Festival in Reykjavik, and the Mýrarboltinn in Ísafjörður. Foreigners are likely confused by the Icelandic names here, so I am going to break it down for you. The Þjóðhátíð í Eyjum Festival, or “The Festival of the Nation” is the biggest festival regarding camping festivals. Hosted in the Westman Islands, thousands come to see Iceland’s biggest musical acts take the stage. Within one weekend the population of the Westman Islands quadruples in size. It is crazy. The festival started in the 1800s and was initially geared towards families. Now, it isn’t the most family friendly. If you were looking for a wild time, and a true Icelandic experience buy a ticket, rent a tent, and get ready for a crazy weekend. 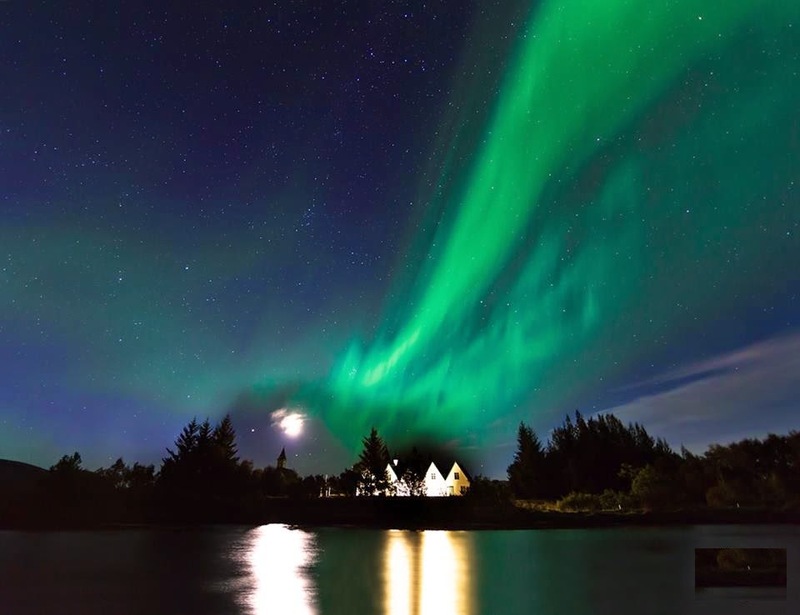 If you are more of a homebody, then the Innipukinn Festival in Reykjavik is more your speed. Innipukinn loosely translates to "homebody," and it honors its name by being mostly events held indoors. 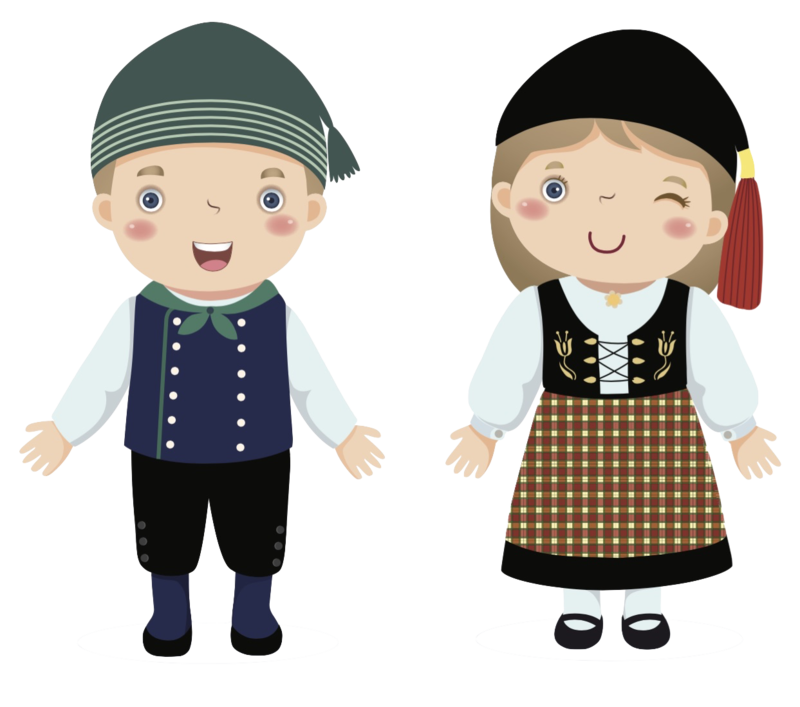 Like The Festival of the Nation in the Westman Islands, this festival has an impressive lineup year in and year out. Innipukinn hosts tons of venues, food booths, and activities throughout the city. So, if you are in Reykjavik and looking to stay close to home, this is a good bet for a great time. Lastly, interested in something slightly different? Ever heard of the Swamp Soccer? No?! Well, you are about to! Every August Iceland hosts the European Swap Soccer Championships. Every year hundreds of people make their way to Ísafjörður, Iceland to see the top two swamp soccer teams take the field to play the world's most beautiful (and dirtiest) game. It is a sight to behold, and it is definitely out of the ordinary. 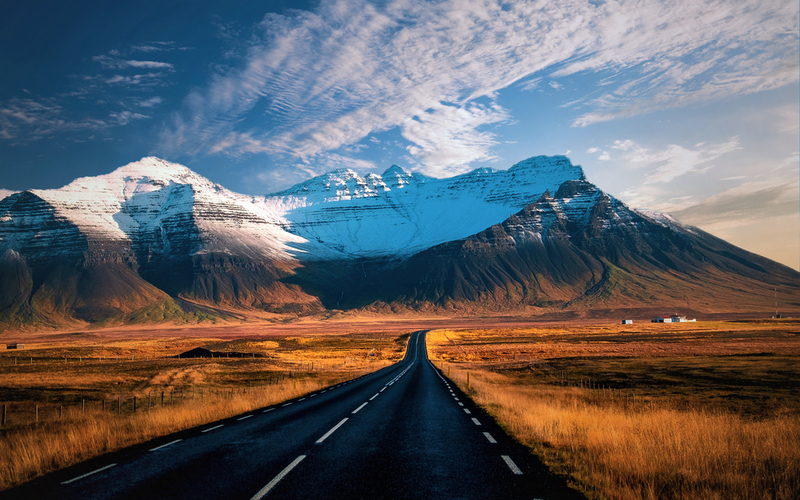 Take a risk and make your way to Ísafjörður if you want to experience something truly unique. Whatever you end up doing during August, even if you aren’t coming to visit us in Iceland (you can’t see, but I am tearing up right now thinking about you not coming to see us!) make sure you enjoy the last days of summer. It is a great time to enjoy good food, great music, and spend time with friends and family. I would hope though that you make your way to Iceland for an extraordinary time.